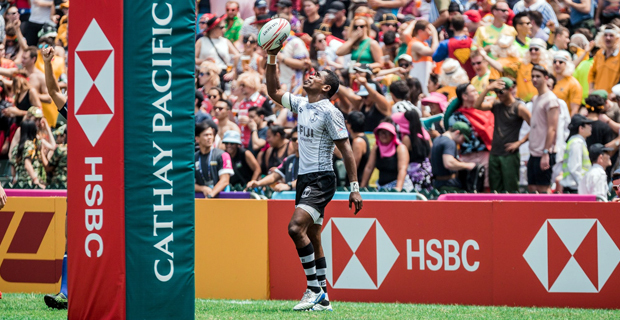 Fiji Airways Men’s national 7s coach Gareth Baber has named his team for the Singapore 7s with just one change. Napolioni Ratu replaces Terio Tamani. Other players included are captain Paula Dranisinukula, Jerry Tuwai, Livai Ikanikoda, Meli Derenalagi, Josua Vakurinabili, Isoa Tabu, Aminiasi Tuimaba, Sevuloni Mocenacagi, Apenisa Cakaubalavu, Filimoni Botitu and Alasio Naduva. Asaeli Tuivoka is the 13th player. Baber says Ratu has proved himself during the build-up this week and across the season and he is excited to see him get his chance. Baber says now it is time to see how Ratu turns that talent into international potential.